We specialize in electrical for Commercial, Industrial and Residential construction. 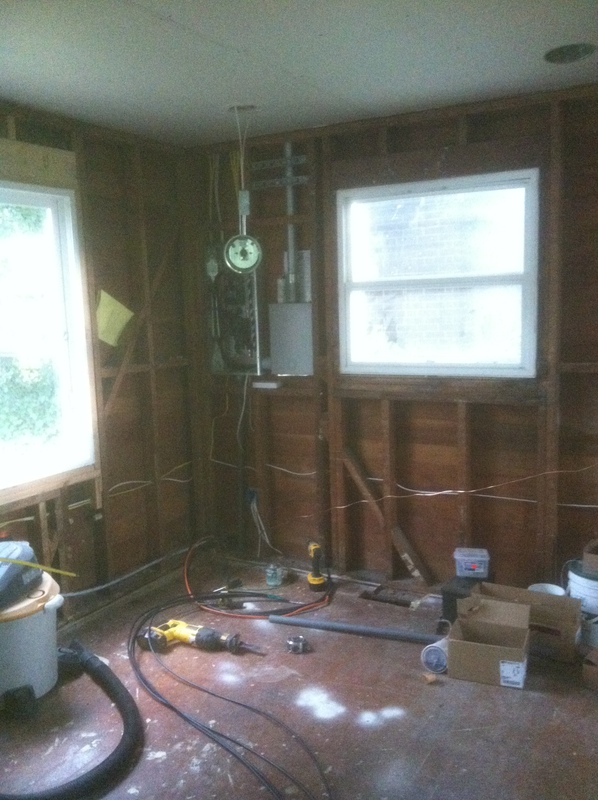 Great electrical contractor for Washington. We have high quality electrical services at the best rates. Call us now at 253-896-1060 to get your electrical problems solved today. Electrical Repair and Services Made Easy! Good electricians are not hard to find, but great ones are. We know that you want a great one, and that is why we do everything that we can at Sparkey's Electric to distinguish ourselves - whatever electrical work you want done, you can expect a GREAT job from us. 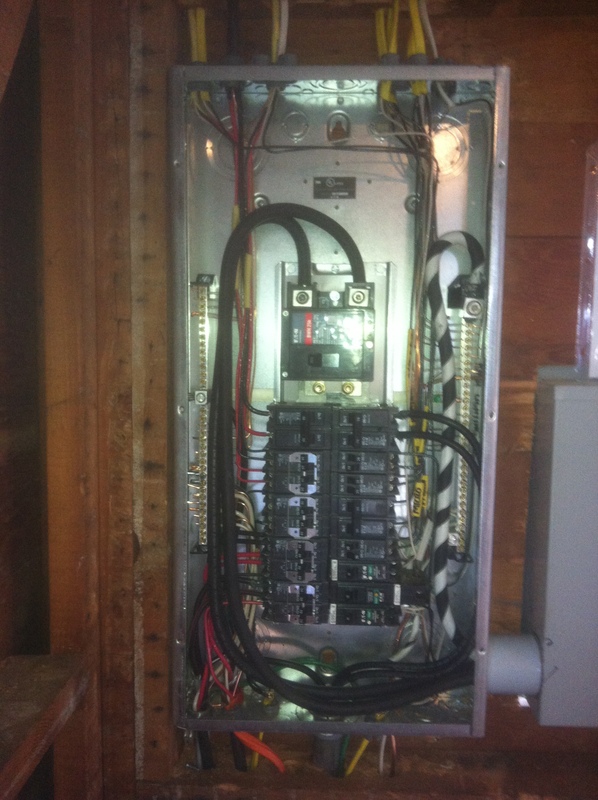 � At Sparkey's Electric, we install and repair electrical boxes in both homes and commercial buildings. 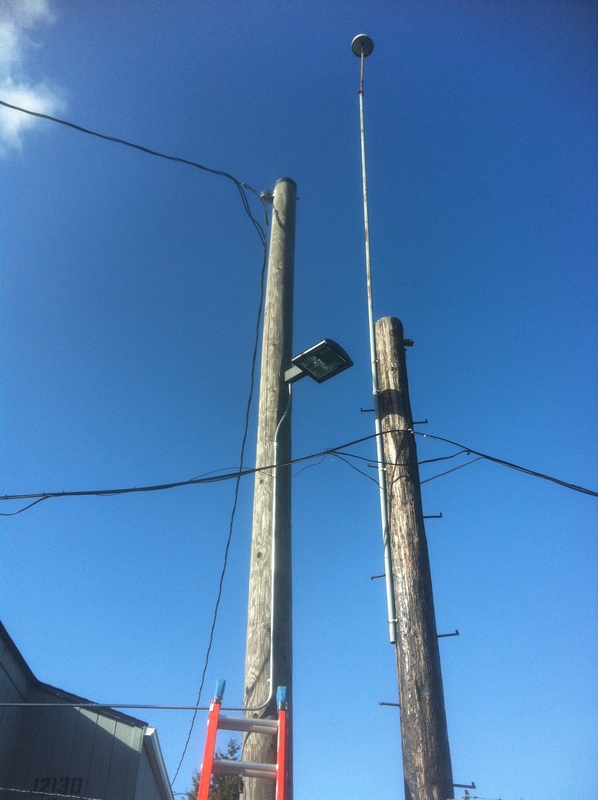 Because we understand that a faulty electrical box can cause damage to electrical equipment and even lead to fires, we also do electrical box maintenance for our clients. � We install electrical switches in both residential and commercial buildings, and we provide our clients a range of switches that they can choose from. � Sometimes your electrical system is acting up and the problem may not be obvious. We have trained and certified electricians who are experts at electrical troubleshooting. They will look for faulty wiring and any other faulty electrical systems until they find the problem. � At Sparkey's Electric, we do electrical installation in new buildings. If you are building a property and you don't have an electrical contractor yet, call us and we will come in for a survey so that we can give you a quote. � In addition to electrical work, we have experts in phone and internet cabling, which for you means that you don't have to call in two or three different types of engineers; call us and we will do electricity, phone and internet all at once. � We do landscape lighting in both commercial and residential areas, and we have different kinds of lighting that we offer depending on the landscape and of course your preference. In addition to this, because we understand how important outdoor lighting is for security, we offer this service to all our clients. � We help install new appliance circuits or repair them if they are broken. � If you need a water heater installed or if you need one repaired, you have come to the right people. We also advice clients on the kind of water heater that they should get based on their needs. 1. We respond fast; as soon as you call us, we assemble a team to come to your residence or commercial building within minutes. We also ensure that once we identify what the problem is, we get to work immediately so that we can minimize inconvenience on your part. 2. All our employees are trained and certified so you know that we will give you high quality, professional service. 3. We have all the necessary equipment that is required for different kinds of electrical work. This is important because we don�t have to rent or lease equipment, which usually adds to the time that it takes to do a job and which can also drive costs up. 4. We have made sure that our prices remain competitive and affordable. 5. Because we know what there is to know about electrical work, we give our clients free consultation, advice and recommendations of what would work best for their situation. Our method is to explore the available options with the client and then tell them what we think would work best. The client is then free to make up their mind. Now you know why Sparkey's Electric is not just different but great. Call us today for your electrical work needs and to receive a great service experience. 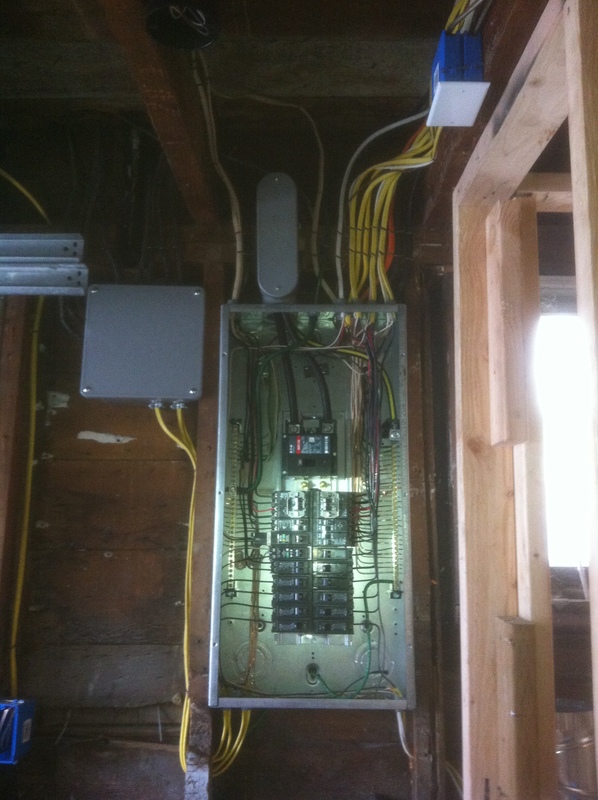 Great electrical repairs from a Licensed Electrican in Washington.